Not long after the season, Jenni and I attended the Professional Photographers of America annual conference in Nashville. It was there that we learned about a concept called "the Pre-Shoot Consult" and my adrenaline kicked into high gear! You see the concept is really so simple and wonderful. About two or so weeks before the session ever takes place, we meet your family either in our studio, or what ever location works, and we talk about you. What makes you who you are, what your life has been so far and where you want to go. We discuss what you want out of your session, what to wear, what locations excite you and what you hope to end up with after the images are made. It's such a fantastic concept. Instead of the photographer and the client and parent going into the shoot blind, we all go into the shoot knowing exactly what we are going for and we all know each other and are comfortable. We know going into it that it's going to be epic and special. It's so important that a photographer and client have a connection, and even more important, a level of trust that together we can create something really special. This year we are offering the pre-shoot consult with all of our session packages except for the "Year Book Only" package. This concept is also particularly perfect for those who have some apprehension about their senior portraits. We can help the camera shy feel more comfortable about the process by letting them know that we are low pressure and genuinely interested in making them look their absolute best, and that we are very good at what we do. I want to also point out that the pre-shoot consult is totally free of obligation! 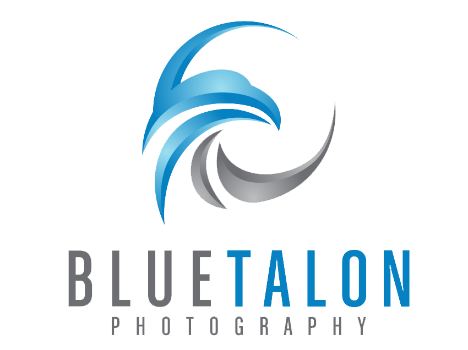 It costs you nothing to come in, meet us, see our pricing, and feel good about the investment in your Senior Portraits. If at the end of the consult you are ready to make an appointment for the actual session, we will book it right then and there. If you need some time to think it all over, no problem at all. You can call us when you are ready and we'll book the session over the phone. If for any reason it doesn't feel absolutely awesome then we all shake hands and remain friends! We offer the pre shoot consult at both our Littleton Senior photography Studio and Our Parker Senior Photography Studio.